Every trip around Barrington or commute to Mount Prospect takes on a luxury aspect when you buy a vehicle with rich, Italian leather seats. They’re featured in the new Alfa Romeo line of vehicles, but they do take a little extra attention and know-how to keep in prime condition. We’ve put together a quick guide to proper leather seat care to fill you in on all you need to know. Vacuum: Vacuuming removes any dirt, dust, and other debris from the seats – be sure to get into all crevices. Clean: Pick up a pH-neutral cleaning solution, then use a microfiber cloth and soft-bristled brush to gently clean your leather upholstery. Make sure no liquid cleaner penetrates perforated seats. Condition: Use a clean microfiber cloth to rub leather conditioner into the upholstery. Protect: To ensure ongoing protection, keep your vehicle out of direct sunlight by parking under cover. Use a simple colorless damp rag to lightly dust your leather car seats during everyday cleaning. 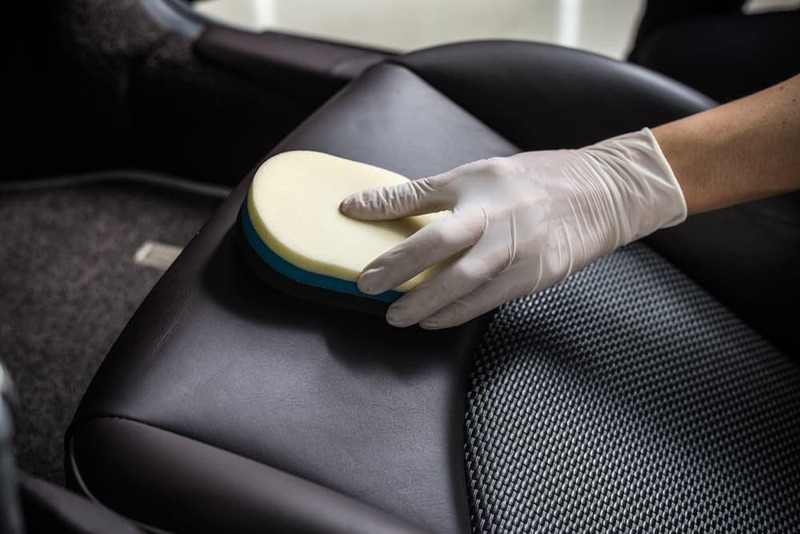 When you need to do a more thorough job, use warm water and a small amount of soap or specially made leather cleaner to wipe down the upholstery. It’s a good idea to check your owner’s manual for recommendations or contact our Alfa Romeo service center near Itasca. 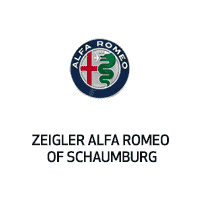 Whether you’re looking to keep your Alfa Romeo vehicle in exceptional shape or simply discover fun things to do around Schaumburg like finding the best coffee, the team at our Schaumburg dealership is always available to help. Contact us today for any further advice or assistance.